Japanese entertainment company Akatsuki is launching a new esports league designed to be made up exclusively with established sports franchises. 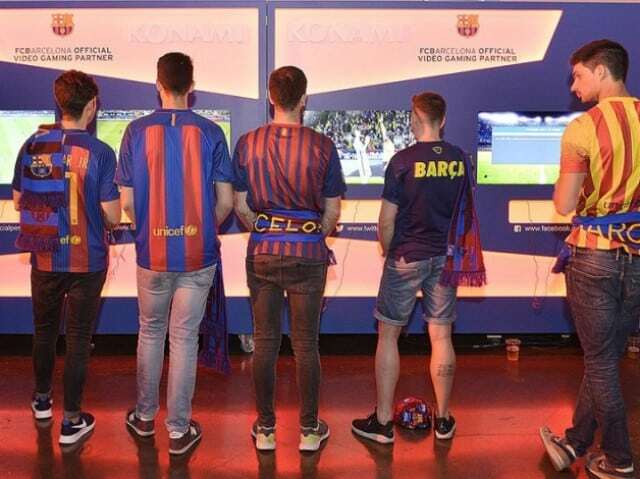 The League of Professional Esports will include sports brands such as: FC Barcelona (Spain),Ajax (Netherlands), Galatasaray (Turkey), Santos F.C. (Brazil), Real Sociedad (Spain) and Villarreal (Spain) and Tokyo Verdy (Japan) with the league featuring multiple game titles with league and cup matches. The inaugural season will launch in 2019 as clubs compete for a maximum $500,000 prize pool. Pillars would be gender equality and inclusion, transparency – with LPE having an independent referee committee, and professionalism, integrating the traditions and development systems unique to professional sports teams into esports to share the responsibility of developing professional esports players. In addition, the new league states that, in order to foster and strengthen esports players, the LPE will utilize the professional knowledge possessed by pro-sports teams in the disciplines of nutrition, exercise physiology, psychology and other athletic training practices to raise the competitiveness of esports players as athletes and promote a healthier way to focus on gaming.